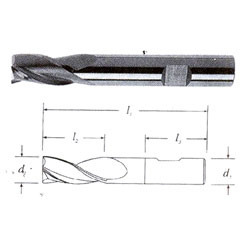 To furnish the diverse requirements of our clients in the best possible manner we are involved in offering an extensive range of Solid Carbide End Mill. 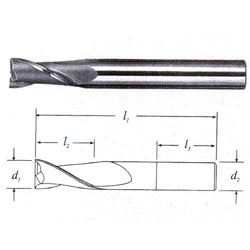 The range of Tapper End Mills are available in different material specifications and we make sure that these End Mills are absolutely free from defects and faults. 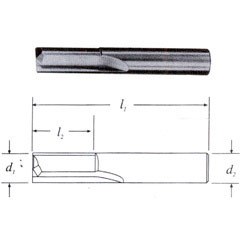 These End Mills Noses are widely available in various specifications and dimensions. 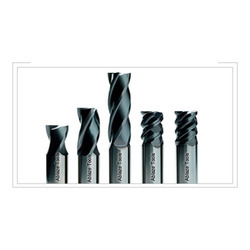 With firm commitment to quality, we are manufacturing, supplying and trading Solid Carbide Special End Mill. 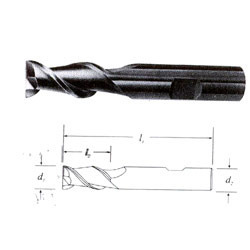 These are precisely designed for performing special drilling in various industries including automotive industry. 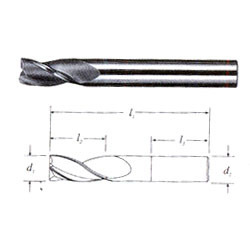 Our offered special end mills are made by the professionals in conformation with industry standards. 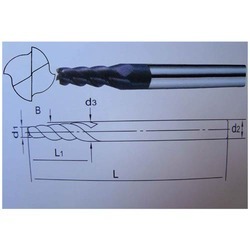 We offer these carbide special end mills to the clients at market-leading prices. 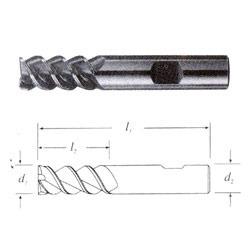 Owing to the sound industry experience, we have been successful in catering to the requirements of esteemed clients by offering quality Solid Carbide Hi- Helix End Mill. These are designed and manufactured by the experts using high grade raw material that are procured from reliable sources. Moreover, these are widely demanded in numerous industries, our product-line can be availed by the customers in various sizes and designs as per their needs. 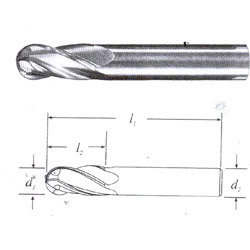 With our expertise in this domain, we are able to offer Solid Carbide Roughing End Mill. Designed and developed by the professionals using high quality raw material and advanced technologies, these are appreciated in the market. 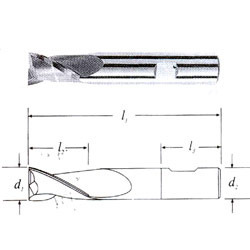 Our offered roughing end mills are highly appreciated for their features such as sturdy construction, durable finish standards and high tensile strength. 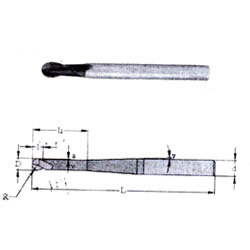 Quality range of Solid Carbide End Mill is offered by us. These products are reckoned amongst the clients for catering high end technology and techniques. Also, our range is manufacture in accordance to comply with the requirements of the clients. Besides, these products are reckoned for their sturdiness and durability. Together with durability, our range ensures high strength and reliability. For milling of Cast Iron, Steel, Steel Casting etc, non ferrous material & for universal Material. For milling of Cast Iron, Steel,steel Castings, Non ferrous materials & for universal applications. 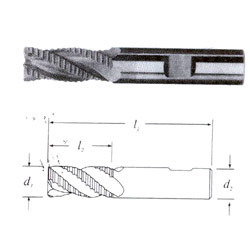 Being a customer-focused organization, we are engaged in offering Solid Carbide Slot Mill. 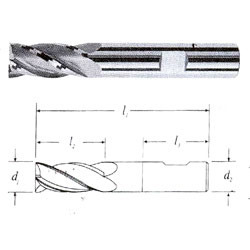 The offered carbide slot mills are widely used for machining various kinds of mechanical platform or grooves in other components. Our offered slot mills are highly appreciated among the customers for their compact design, high tensile strength and durable finish standards. 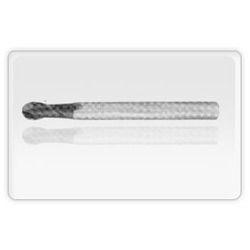 We offer slot mills to the clients at industry-leading prices. 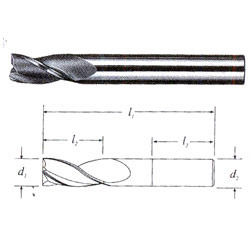 Looking for End Mill Cutter ?